Content management systems aka CMS have changed the definition of websites in last decade. These powerful tool help anyone setup a fully customizable and highly scalable websites in matter of minutes. The real beauty lies in plugins which essentially are core feature enhancements for these frameworks. Followings are top 12 PHP based content management systems (CMS) listed in order or popularity. 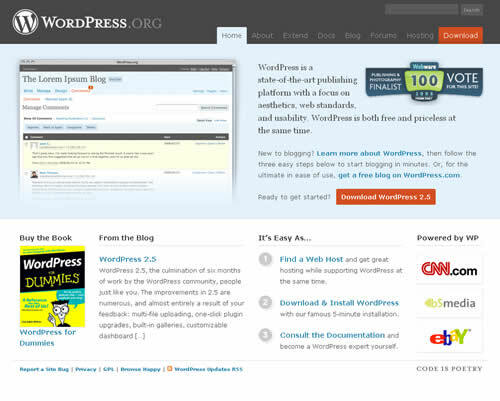 WordPress is most popular free open source blogging tool as well as a content management system based on PHP. 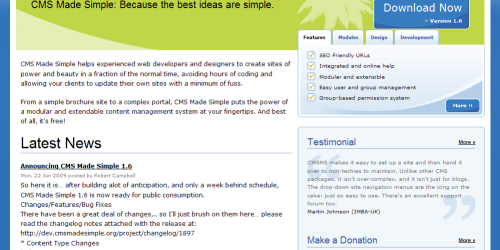 It is one of the most user friendly CMS in the market and offers simple flow to integrate themes,widgets and plugins. 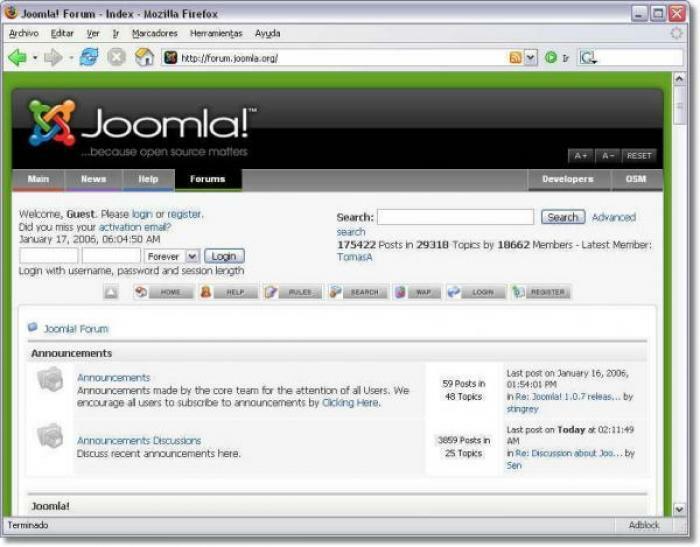 Joomla is an open source content management system to build powerful websites and on-line template based applications. 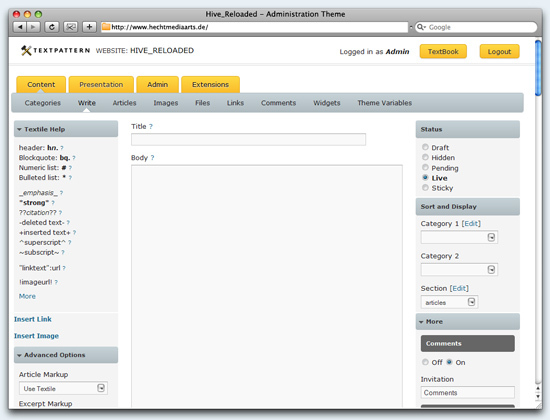 It also offers themes and other templates for user friendly actions. 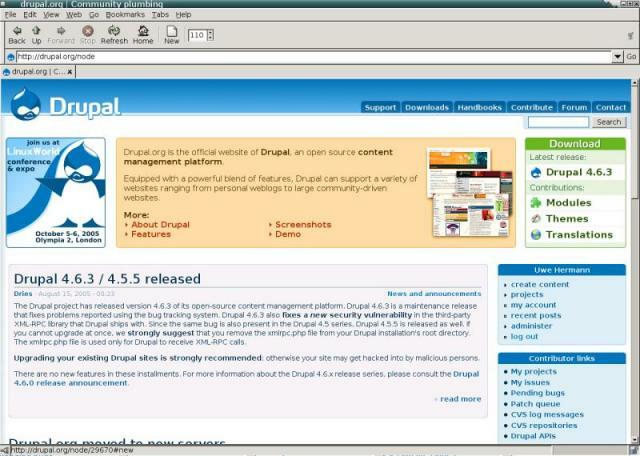 The open source content management system distributed under the General Public License. It is use to build very flexible eCommerce websites and web based applications. The CMS is a web application framework for publishing content on the world wide web. 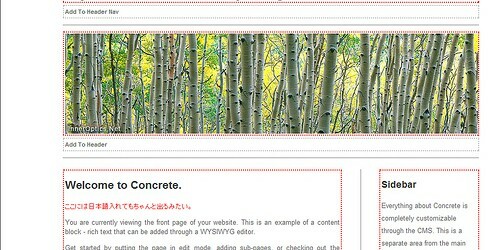 MODx frontend and backed is very easy to set-up and use. 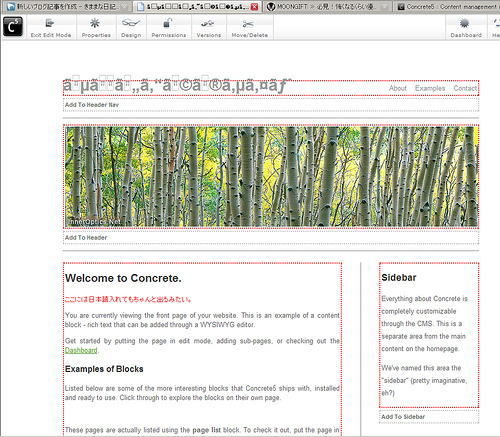 Concrete5 is the Next generation Content Management System available with wide range of themes,plugins and add-ons. It is well designed to publish content on the internet and truly delivers the best. The Next generation Content Management is one of the advanced Flash based CMS, allow to create stunning Flash Websites without and programming skills and flash knowledge. 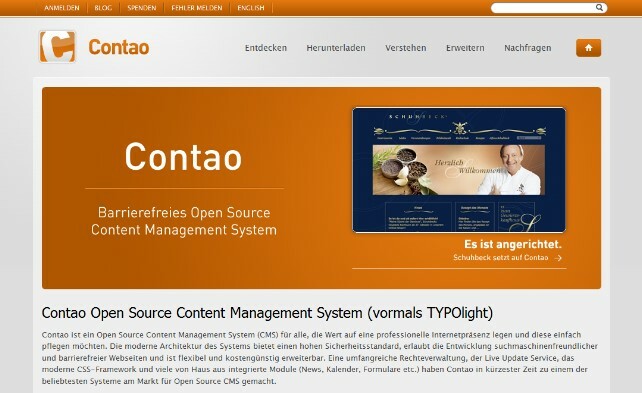 Conato is the free CMS is mostly used for medium to large websites and allow the pages to generate under the guidelines W3C/WAI and as per XHTML, HTML5 and CSS standards. 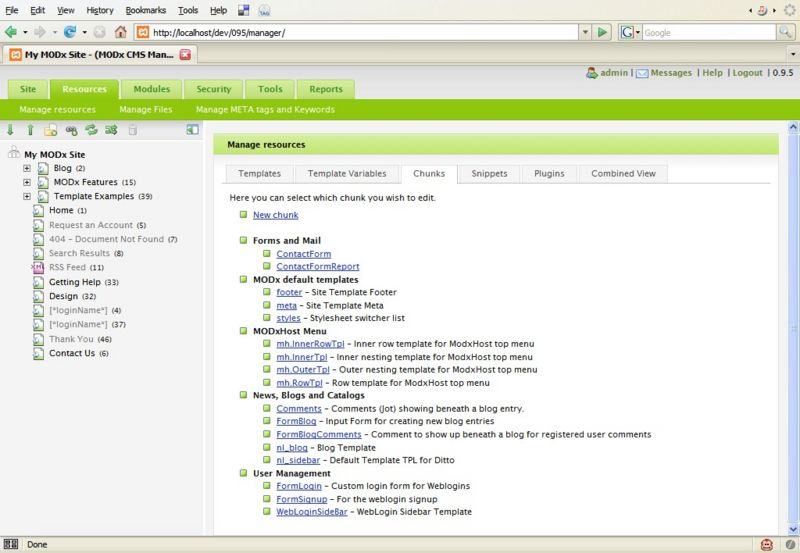 Frog CMS is the small and fast content management system software developed in PHP5 with MySQL database. 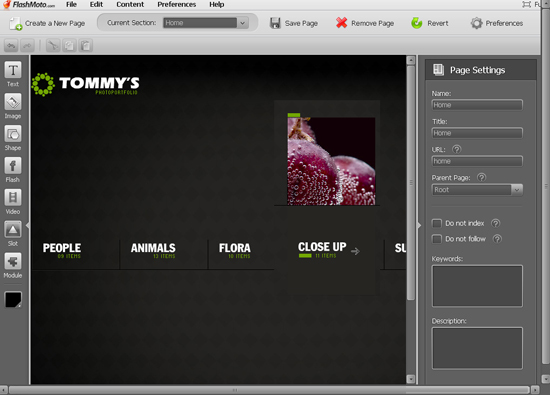 It offers simple hierarchical structured page creation and navigation. Textpattern CMS is very flexible, elegant and easy-to-use Content Management System and allows easily create, edit and publish content over the world wide web. ExpressionEngine CMS is one of the incredible open-source PHP framework multi-purpose content management system. It offers powerful list of features and best for e-commerce. 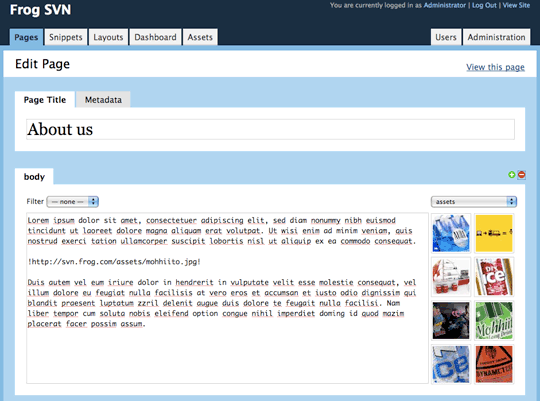 SilverStripe is open source content management system (CMS) software for building, editing and maintaining websites. Its design works on smartphones, tablets, and desktop computers and offers extensible web application interface. 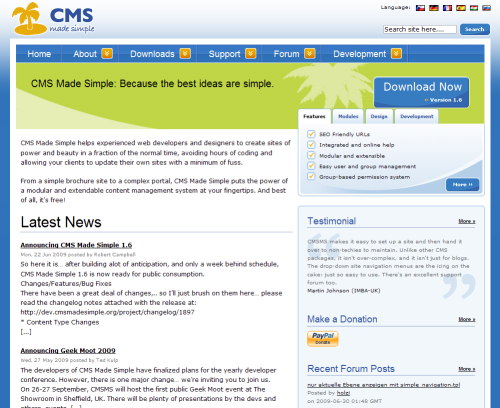 CMS Made Simple is free open source platform for content management system to provide developers, programmers and site owners a web-based development and administration area. I personally use WordPress and Joomla but i have given almost all of them a try and they simply amaze me. Please leave me a comment and let me know your favorite content management system?